We welcome clients contacting us to discuss any Criminal or Family matters. We offer a free 30-minute consultation with one of our Solicitors so you can discuss any issues you may have. Please contact us to discuss this further and we will be happy to arrange an appointment. At MMA Law we offer free legal advice at your first 30 minute appointment. We want our clients to know the cost of their representation from the outset. Given that we pride ourselves in dedication to our clients, once we agree a fee for your representation, that fee will not change. You will not be charged per phone call or letter and we will always be more than happy to provide you with updates either via telephone or letter/email. The only further expenditure you may pay would be disbursements on the file, for example an expert's report. Again, you would be informed of this at the initial appointment. This applies to every case, every time. Please get in touch and we will happily provide you with free legal advice at your initial appointment. MMA Law holds a contract with the Legal Aid Agency to supply legal advice and representation to clients who are eligible. Legal Aid is both means and merits tested in criminal cases and at MMA Law our experienced Solicitors will advise you throughout the process. Please do not hesitate to contact us should you wish to discuss your eligibility for Legal Aid in any criminal matter. If you are eligible for Legal Aid, this means that you will receive free legal advice and representation throughout your case. Please see below links for Crime Contract 2017 and Assessment of Legal Aid. If you are not eligible for Legal Aid, it is still advisable to have legal representation at Court. We therefore try to make it as reasonable as possible for our clients because we believe that everybody should have the benefit of legal representation. 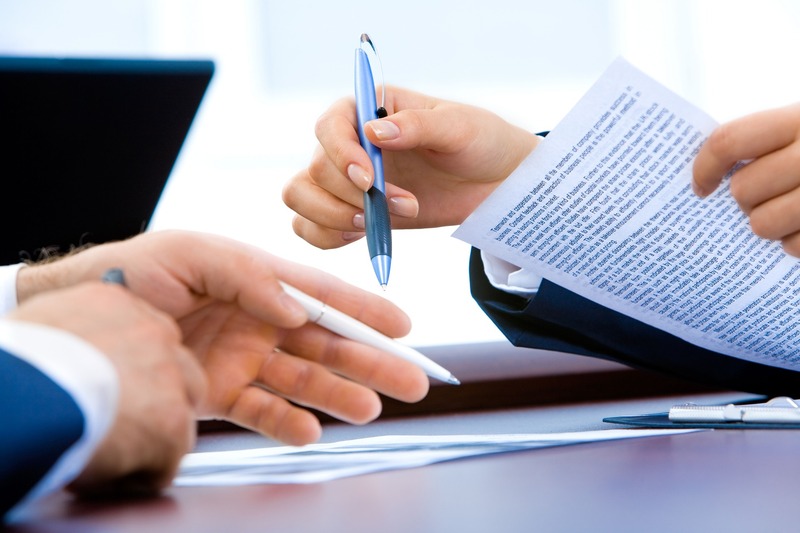 Again, you will receive free legal advice at your first appointment, we will then set the cost of your representation. At MMA Law we want our clients to know the cost of their representation from the outset. Given that we pride ourselves in client dedication, once we agree a fee for your representation that fee will not change, setting us apart from many of our competitors. You will not be charged per phone call or letter and we will always be more than happy to provide you with updates either via telephone or letter/email. The only further expenditure you may pay would be disbursements on the file, for example an expert's report. Again, you would be informed of this at the initial appointment. Once a fee is agreed you will be required to sign an “Agreed Fee Arrangement” contract to confirm your instructions on this basis.